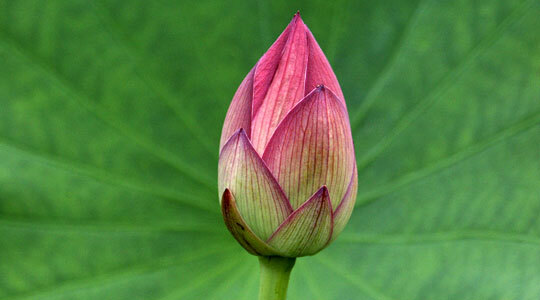 Welcome to Red Lotus Wellness Center, a Premier Integrative Medical Practice in Carlsbad and La Jolla. On your first visit you will meet with one of our providers, where you can share your health concerns and they can learn about your unique health and wellness goals. If it feels like the right fit for you, they will perform a thorough examination, including a detailed medical history. The second visit to the office is a chance to review the results of the tests, performed and to present any abnormal findings. You will be given our best recommendation for resolving these problems and reaching your health and wellness goals. We take great care in listening keenly with each and every aspect of your health concerns, which allows us the confidence to know with certainty whether we can help or not, and our results speak for themselves; just take a look at our ﻿Testimonials Section. I specialize in resolving chronic pain and my goal is to help you achieve optimum health and wellness. Through working with my patients I have seen the impressive results that acupuncture and Chinese medicine can have. I am grateful to be able to share the benefit of my extensive education with you. My background includes training not only in acupuncture, but in a wide array of Chinese medicine modalities. I am licensed by the state and recognized by the National Certification Commission for Acupuncture and Oriental Medicine (NCCAOM). Your unique health care situation is of the utmost importance to me. Just like you, I suffered for years with the adult onset of Asthma, Chronic daily Migraines, Anxiety Disorder, Fibromyalgia and Sarcoidosis. I am happy to answer any questions you may have regarding how acupuncture and Chinese medicine can benefit you. Together we can work toward achieving your health and wellness goals.